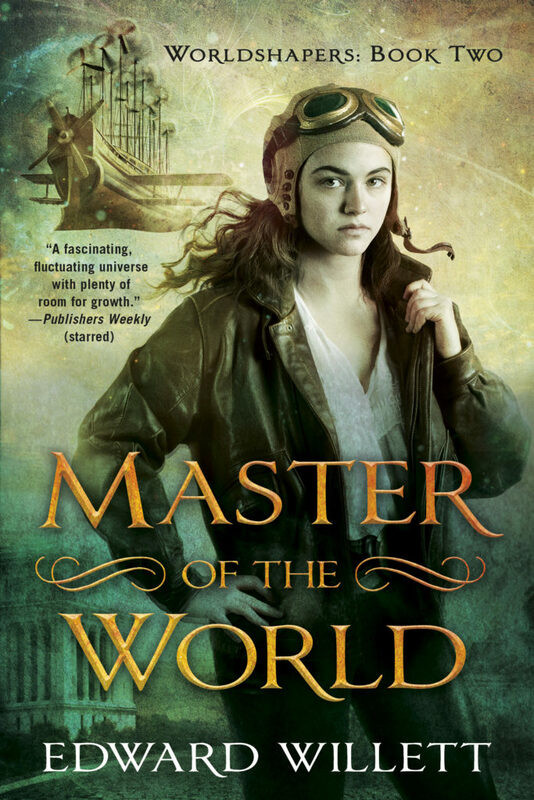 Master of the World, Book 2 of my Worldshapers series, doesn’t come out until September, but you can get a sneak peek right now: over on my Edward Willett website, I’ve posted the first two chapters (with the caveat that final copyediting and page proofing has not yet been done, so there might be some differences between these and the finished book). Buffeted by swirling winds, I clung to the rope ladder lifting me from the mysterious—and rapidly disintegrating—island in the ocean below toward the giant flying ship in the sky above, and reflected on what a lousy week I was having. Read the rest of the first two chapters! 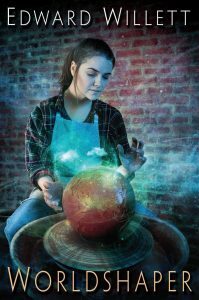 Worldshaper, Book 1 in the series, came out in audiobook at the end of February. It’s also currently available in trade paperback and ebook formats: it will come out in mass-market paperback in August, just a month before Master of the World.